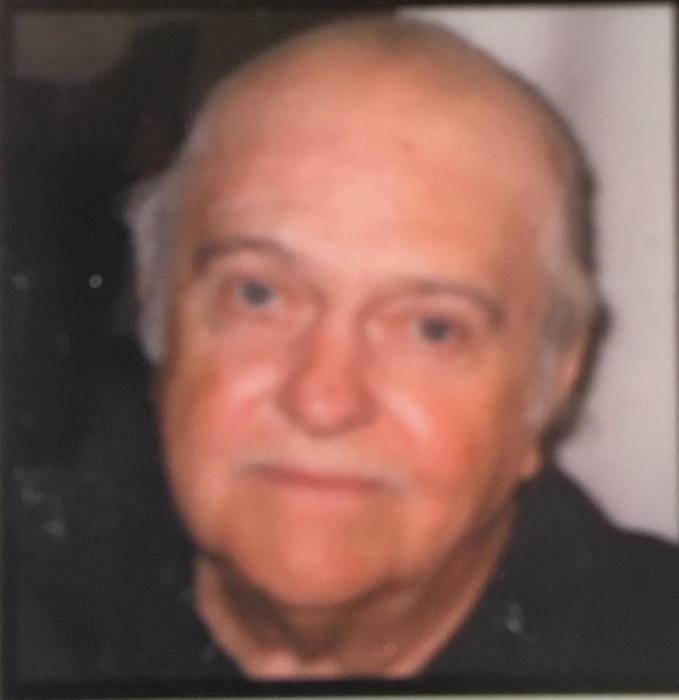 Norman E. Yunker, age 76, of Chicago Heights, passed away on Thursday, March 28, 2019 at Advocate South Suburban Hospital in Hazel Crest. He was born on January 10, 1943 in Blue Island, IL. He was a United States Army Veteran and a member of the Chicago Heights American Legion. Norman is survived by his sister, Sandra (the late Wilbur) Teske of Peotone; a brother, Terry Yunker of Manteno; and numerous cousins, nieces, and nephews. He was preceded in death by his father, Norman H. Yunker; his mother, Dorothy (Henning) Yunker Beaver; 2 brothers, Bruce and Keith Yunker; and his life partner, Angie. Cremation rites have been accorded. A memorial visitation will be held at the Fedde-Helfrich-Cross Funeral Home on Wednesday, April 3 from 4:30 p.m.-5:30 p.m.
A memorial service will be held at 5:30 p.m., Pastor Zach Grell officiating. In lieu of flowers, memorials to the family would be appreciated.